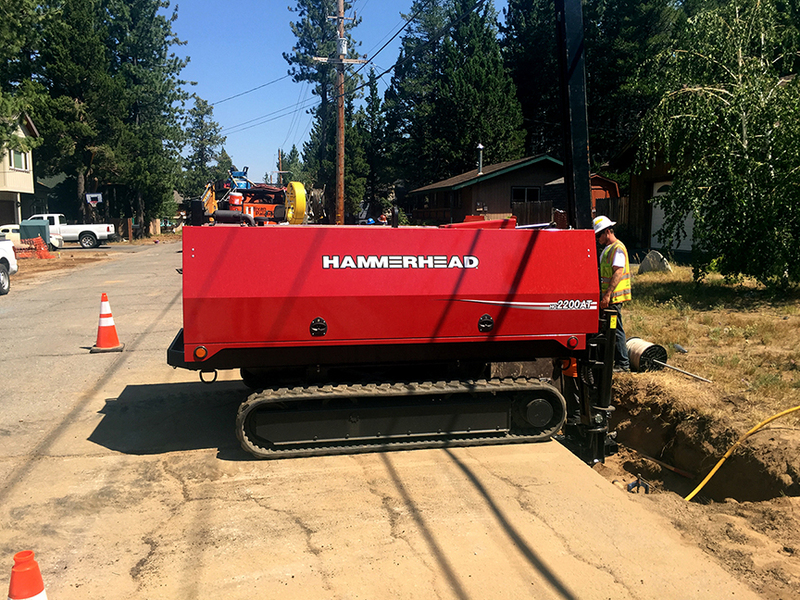 The HydroGuide HG2200 cable winch is designed for maximum efficiency on even the toughest pipe bursting, slip lining and pipe slitting jobs. It utilizes a radio remote-control to precisely control all operations to help ensure a fast set up and a smooth pull. 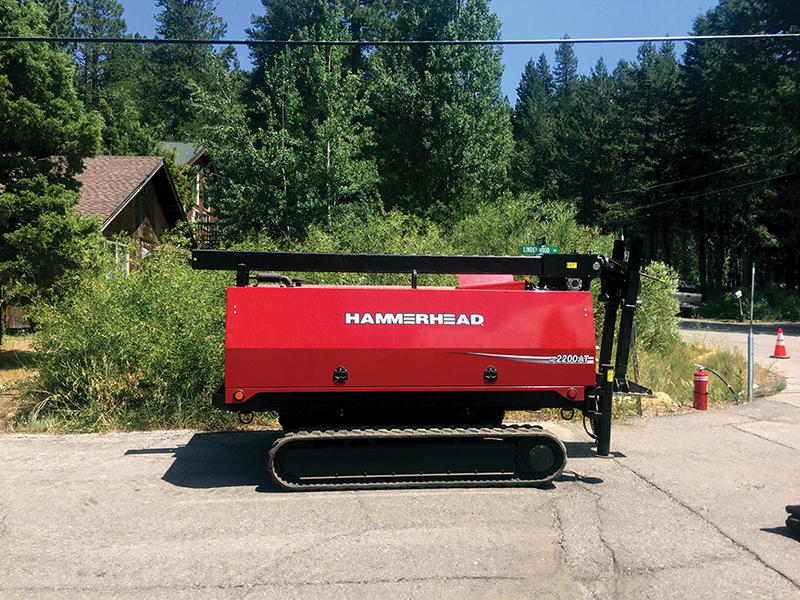 With the touch of a button, you can deploy the patented, hydraulic boom and accurately adjust the angle and depth up to 23 feet. You can also use the remote control to easily adjust the grade of the machine with its standard hydraulic levelling jacks. And you have total control to set the infinitely adjustable line speed and pressure to perfectly suit the project at hand – payout speeds from 0 to 100 feet per minute, pulling speed from 0 to 60 feet per minute, at pressures providing 0.5 to 22 tons. The HydroGuide HG2200 puts 22 tons of power at your fingertips.